Other publications have been showing early proposals and acting as if they were the final product, but this is the real deal. Li’l Matt Smith even comes with a Fez, though you can’t put it over his hair. Legos are cool. (Yes, I know “Legos” isn’t correct terminology. Deal with it.) 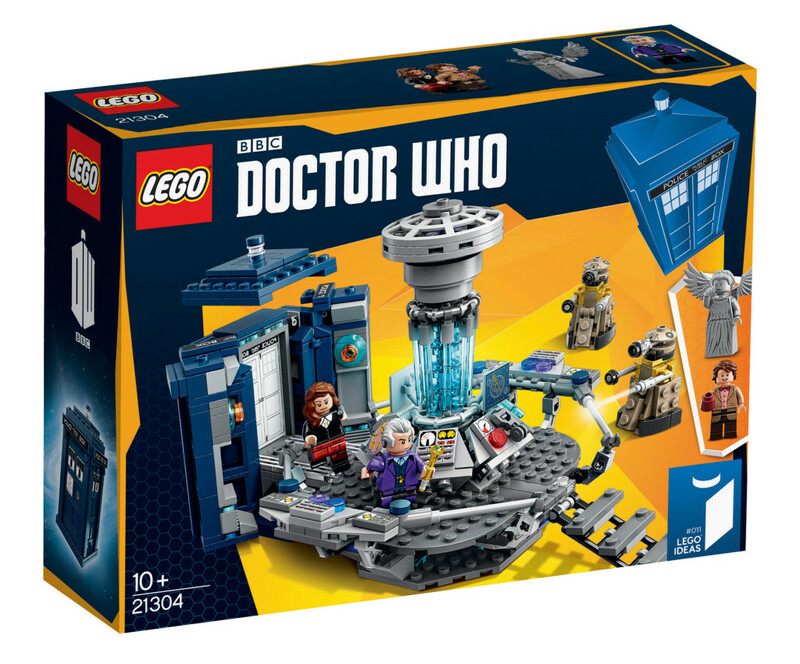 You also get Clara, a Weeping Angel, two Daleks and a TARDIS that can either fold up to be the exterior, or open out to attach to a larger interior. It’s not quite up to the minute enough to include sonic shades, thank goodness – the screwdriver is still in effect. Not everything the Doctor likes is cool, especially if it’s Steven Moffat writing it just because he can. More pics at the Lego ideas blog.